While working at ZDNet, I became the group’s guru on everything video gaming. 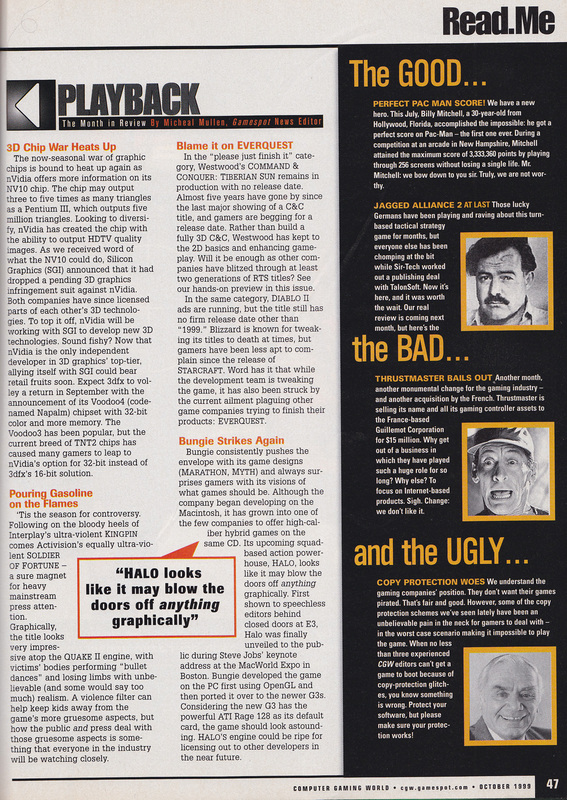 Which was good since the company also was in charge of publishing popular magazines like Intelligent Gamer, Computer Gaming World and Electronic Gaming Monthly. Rather then create a massive web site that merely took all the magazine content and placed it on the web, ZD bought GameSpot. 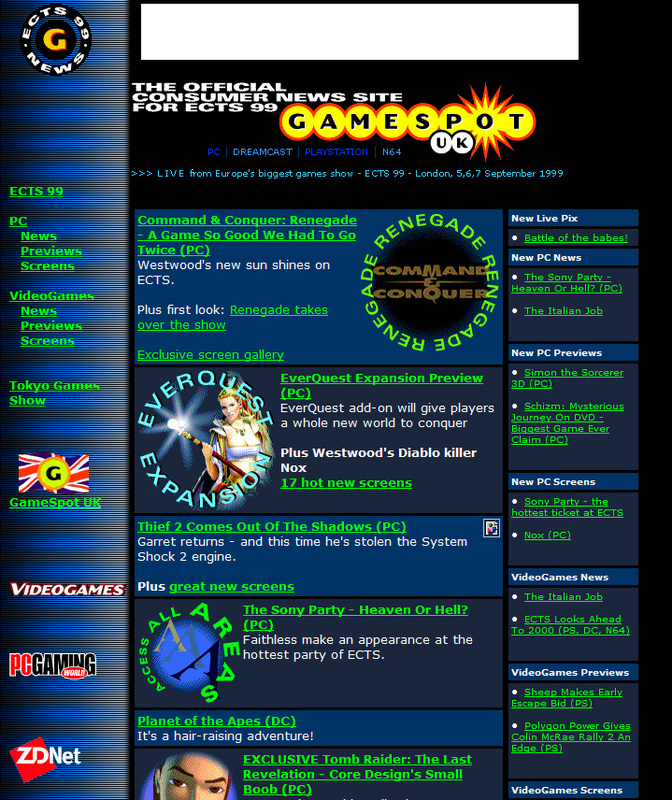 At GameSpot, I worked my way up producing the site’s main page updates, several news stories and helping maintain parts of the site back in San Francisco as the senior editors were on location elsewhere. 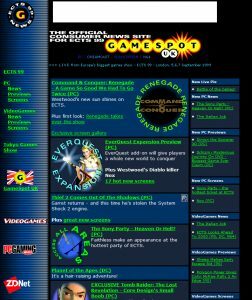 Eventually, I joined GameSpot News to help grow the site’s news following and compete with Happy Puppy and CNET’s Gamecenter. With Curt Feldman, the strategies for getting the best news, developing quality news and targeting popular trends quickly made the site the undisputed leader in the industry. 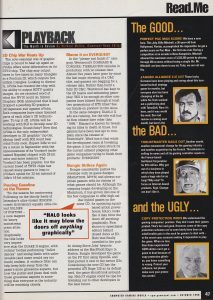 I was also able to work on a monthly news column for Computer Gaming World, put the fun back into gaming with our wildly popular April Fools Day stories (1 million plus pageviews in under 36 hours), made appearances on GameSpot TV and produced the GameSpot UK’s show daily for European Computer Trade Show 1999 (image included below). Eventually, I took over GameSpot News and managed a team of world-class global reporters who kept me up nearly every night. It was worth it. You don’t hear of Happy Puppy or Gamecenter anymore, right?